InterConnect provides termination of all possible destinations in the world. We support both traditional (SS7 and ISDN) and protocol connection based on IP (SIP and H.323). Thanks to the technology used and the extensive points of presence (PoP) network one will always find it easy to connect with us. All this gives us an opportunity to serve both transit traffic(wholesale) from operators and retail traffic from retail and corporate clients. 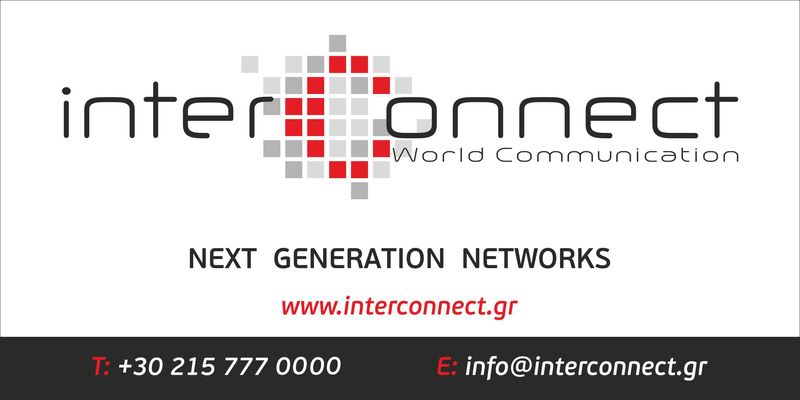 InterConnect has its own points of presence equipment in New York, Frankfurt am Main, Athens, Moscow and Bishkek. Having constructed distributed and functioning equipment network our Company is able to cover such regions as Europe, Asia, North America and specialize in providing quality communication services in these areas. Our NOC (Network Operating Center) provides round-the-clock monitoring of network performance and service quality control. Basic equipment is on an official vendor’s support that allows us to quickly react to possible problems and work with the latest versions of software and applications available. Round-the-clock monitoring of the network is secured with the brand new monitoring tools Nagios and Cacti. InterConnect quality indicators are tracked semi-automatically using 5gVision. Same tool allows us automatic testing and analysis of telecommunications services provided by our suppliers. Trouble tickets are processed using the Request Tracker. For setting and monitoring internal system tasks Atlassian Jira is used along with the corporate intranet portal built on Atlassian Confluence basis.